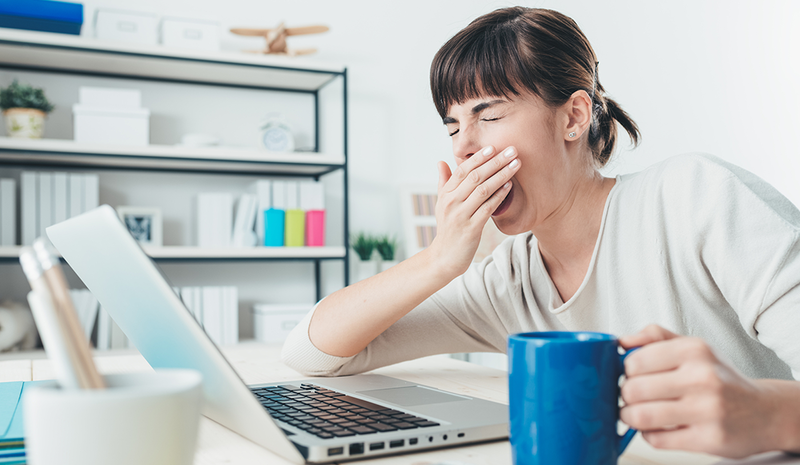 Holidays are a time for family, fun, and celebration – but the hangover that comes afterward can cause distractions at work, to the point that 62 percent of companies have reported dips in workplace productivity during the holiday season. Some employees even admit to shopping online during work hours in search of gifts and post-holiday deals. While we’re midway through January, many employees are still having a hard time readjusting to the daily grind. Employers need to strike a balance between flexibility and productivity after the holiday season while keeping morale high. Your employees will inevitably be taking time off or returning from long vacations. Try to anticipate when you’ll be short-staffed and how to best accommodate this. Collect historical attendance and performance data to pinpoint when during the year your company has traditionally seen productivity downswings and higher numbers of employees on leave. Use this data to create a plan of attack, like staggering vacation days or hiring temporary help. A substantial incentive might be just the thing your team needs to get back on track. Create opportunities for employees to reap the benefits of their hard work, whether that’s a bonus, some extra PTO days for exemplary performance, a friendly sales competition, or something similar. By the end of 2018, what do you want to accomplish for your business? This needs to be achievable, something every employee can contribute to, and something that can be easily tracked for progress. You can increase employee engagement by empowering workers with the knowledge of how they personally contribute to company goals, thus keeping productivity high. Consider flexible work arrangements – work-from-home days, flexible schedules – to meet employees in the middle. Odds are employees are trying to juggle family obligations and vacation plans in addition to their usual workloads. Allowing some flexibility can do a lot to reduce stress and keep everyone on track. Even something as small as allowing someone to come in early and leave early can seriously boost company morale. If employees are going to slack off a little anyway, why not put it to good use? Taking the office out to lunch or setting aside some time to acknowledge people’s accomplishments can help keep morale high. No one likes a Scrooge, so bring some cheer into the office. It can even as simple as setting fun personal goals for the New Year, and not just business goals. Raj Narayanaswamy is CEO of Replicon. As chief executive officer, Raj Narayanaswamy is responsible for executing Replicon's strategic goals and leading corporate initiatives. With more than 25 years of software development and senior management experience, he is widely recognized for his visionary approach in developing innovative software applications that meet the needs of leading enterprise organizations. Raj has a Bachelor of Computer Science degree from the Indian Institute of Technology, Chennai-India, and is an active member of the high-tech business community.